SEASONAL: Stunning views! Just steps to the beach! 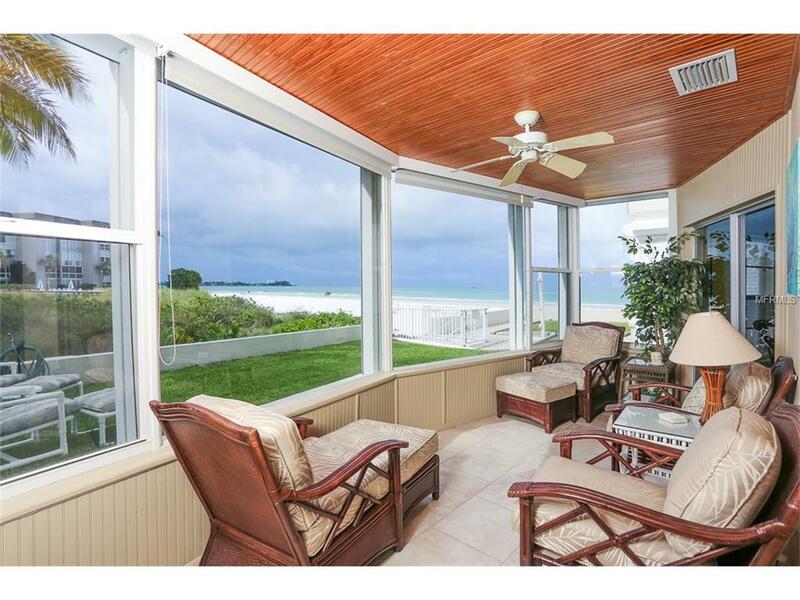 Come discover Lido Harbour, a rare beach side treasure located at the south end of Lido Key, Enjoy all that Lido has to offer from this wonderful pool side ground floor unit. 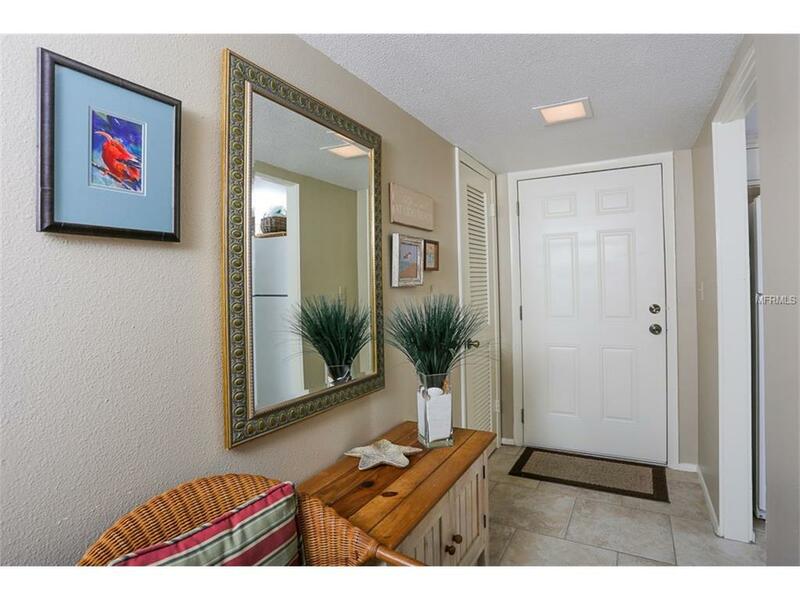 From the front entrance youll feel welcome with the light, well-maintained and appointed interior. 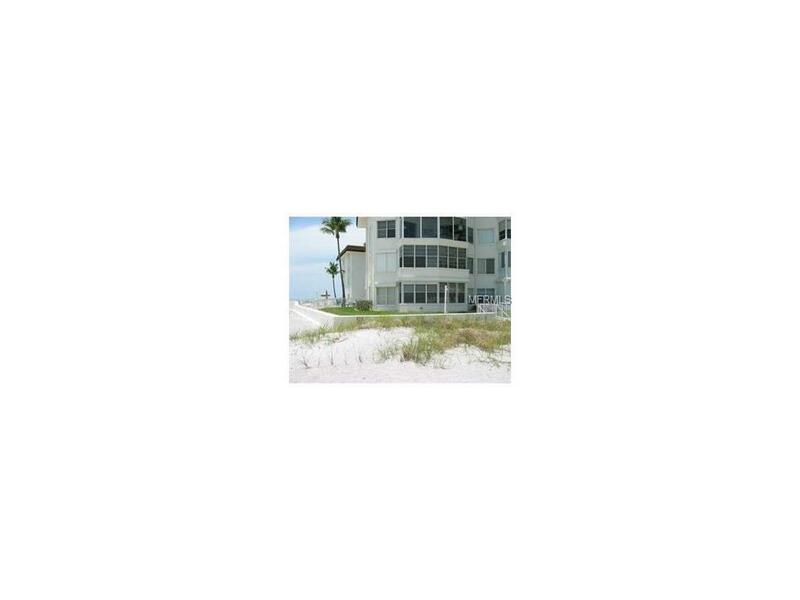 This lovely 2 bedroom, 2 bath condo, features Gulf views from most rooms. The kitchen overlooks the dining and living room. An extra special feature is the lovely enclosed lanai overlooking the pristine sand beach. 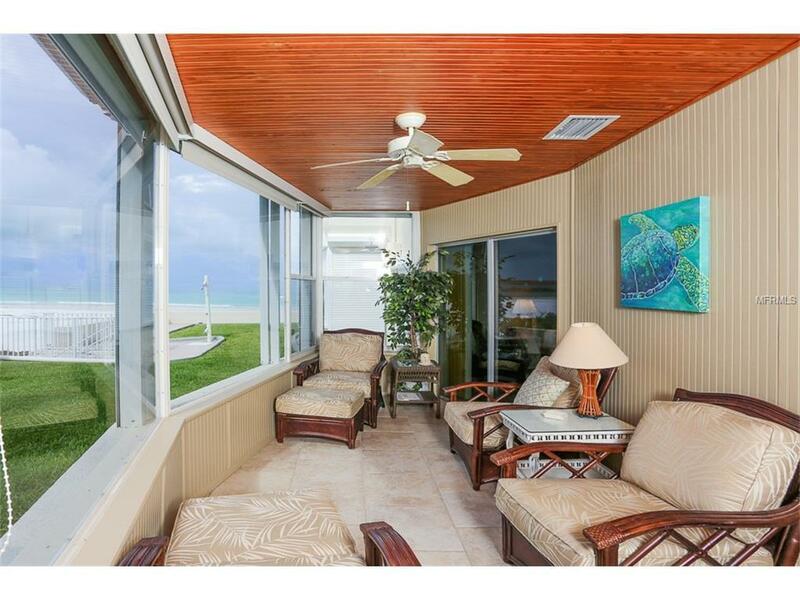 The spacious master bedroom features Gulf views, sliders and private bath. Imagine waking up and having coffee while looking at waves crashing against the surf. Private guest room features comfortable twin accommodations. Amenities include: wifi, large heated pool with open deck, Club room, Covered parking and guest parking, BBQ grill and laundry facility. Looking to exploreWorld famous St. Armand's restaurants and shops and South Lido Park is just a short stroll with exercise trails, kayak launch and mangrove tunnels to explore. AVAILABLE for 2020 Season. No pets and No smoking permitted.